Black-striped salema, polarized school. Black-striped salema, Xenocys jessiae Photo. 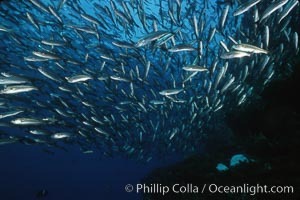 Black-striped salema. Black-striped salema, Xenocys jessiae Picture. 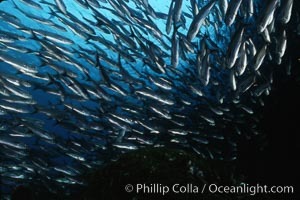 Black-striped salema. 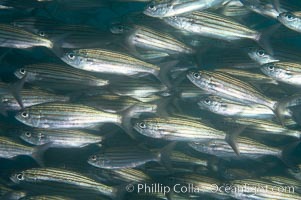 Stock Photography of Black-striped salema, Xenocys jessiae.